The Jazzfest is in New Orleans and will feature Chris Stapleton, Gladys Knight, Gary Clark Jr and Los Lobos live. View Ann O’Brien’s exhibition at the reception in Abita Springs. 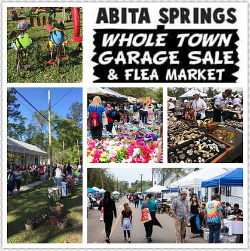 Come enjoy Three Rivers Cooperative, David Biven, The Wasted Lives and Dr. Bird and the Beak Division live in Abita Springs. 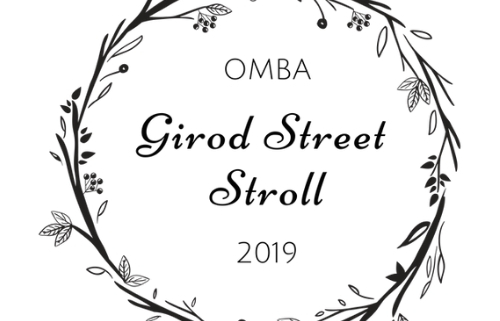 This popular event is free and will take place on Girod Street from the Mandeville Trailhead to the Lakefront. What: Click Here for More Information. Come enjoy this free event and tour beautiful new homes. 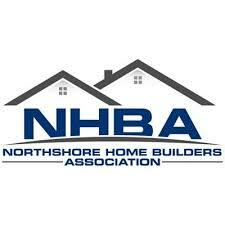 The Northshore Parade of Homes includes St. Tammany, Tangipahoa and Washington Parishes. 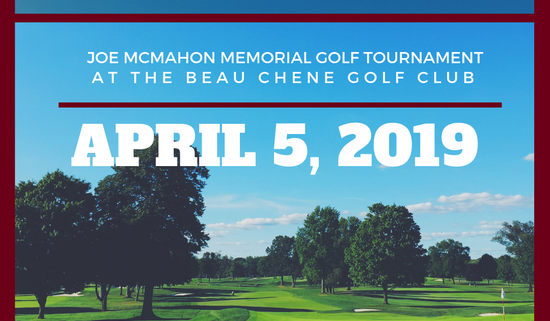 Come support this annual event in Mandeville. The New Orleans Jazz Festival is held annual in New Orleans and will feature Van Morrison, Al Green, Bonnie Raitt, Indigo Girls and J Balvin among others. Katy Perry, Better Than Ezra and Leon Bridges are just some of the line up at the Jazz Festival in New Orleans.